It is not common to consider the sunsets when considering where to build or purchase your new home but this one may just change your mind. Feast your eyes on the view from the top of the hill at dusk and enjoy this magnificent sunset. You can build a beautiful Charleston Style home and come home every evening to such a view. Do you love to walk & bike away the day in all seasons? Just down the hill is the new boardwalk built at the Chattahoochee Nature Center. It goes for miles along the river, in between the trees, over the marshes, great for morning walks or bike rides. Roswell’s historic locations, natural areas, quaint downtown scenes, urban charm, arts, culture, the Chattahoochee River, streams, trails and modern amenities make Roswell the perfect location to live, work and play. Hillandale is just minutes from Canton Street and Chattahoochee Nature Center. Hillandale, an intimate community features all of advantages of living in a close knit community with only 36 homes. 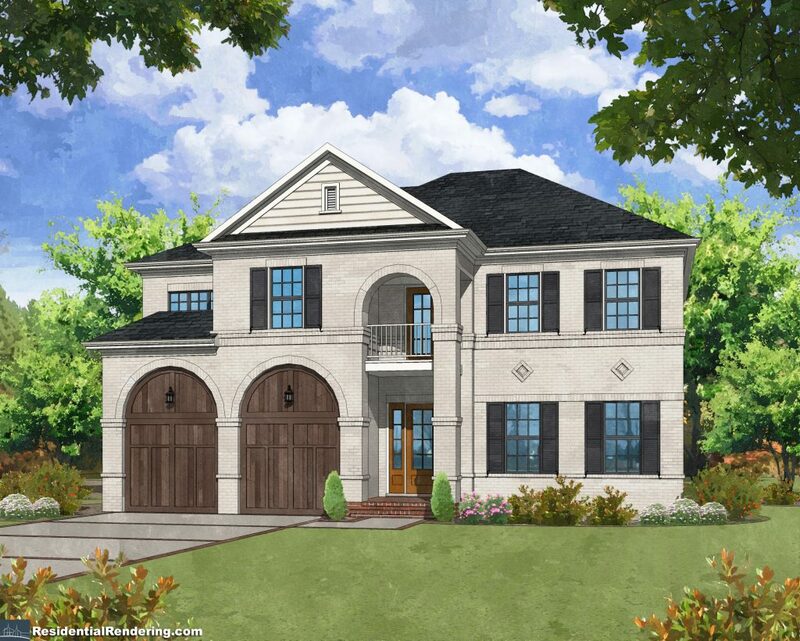 Inspired by the streetscapes of Charleston, South Carolina, come home to pebble stone driveways, gracious front porches, covered outdoor dining areas and beautiful private gardens will make you think that you have stumbled upon a streetscape of Charleston with it’s southern charm and ambience. Hillandale has two move-in ready homes starting in the mid $800’s and two ready this spring close dates. Custom kitchens, private courtyards with especially designed garden spaces and a Roswell location minutes from everything Historic Roswell offers. Call Jane Turner at 404 838-1762 or 770-254-5372 or call Ben Litterilla for an appointment at 770-856-9404 or visit our website. TWO Homes Move-In Ready at Hillandale in Historic Roswell – Make Your Move! Roswell’s historic locations, natural areas, quaint downtown scenes, urban charm, arts, culture, the Chattahoochee River, streams, trails and modern amenities make Roswell the perfect location to live, work and play. Hillandale is just minutes from Canton Street and Chattahoochee Nature Center. Best Sunset views in Roswell! Hillandale, an intimate community features all of advantages of living in a close knit community with only 36 homes. Located in Historic Roswell, priced from the high $800’s and inspired by the streetscapes of Charleston, South Carolina, come home to pebble stone driveways, gracious front porches, covered outdoor dining areas and beautiful private gardens will make you think that you have stumbled upon a streetscape of Charleston with it’s southern charm and ambience. Looking for a unique gift that has eluded you this shopping season? Uniquely your experience; find that perfect gift at Hillandale in Historic Roswell. You can shop in the comfort of our model home with local and unique art, jewelry and books plus much more for those “hard to shop for” friends and family. Join us on Tuesday, December 11, 2018 from 2pm to 6pm. Enjoy a warm and welcoming atmosphere this holiday season with a one of a kind shopping experience. If you have been thinking about taking a look inside of the model home at Hillandale in Historic Roswell, now is the perfect opportunity to enjoy refreshments while you sip & shop local this Christmas. 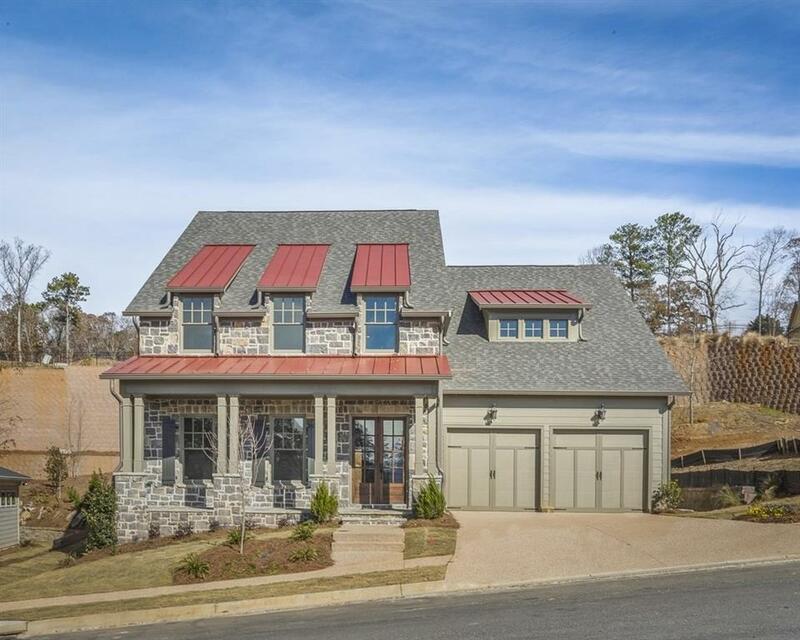 Consider the advantages of an evening in this spectacular home at Hillandale in Roswell, an intimate community that highlights all the advantages of living in a close-knit community with only 36 homes. 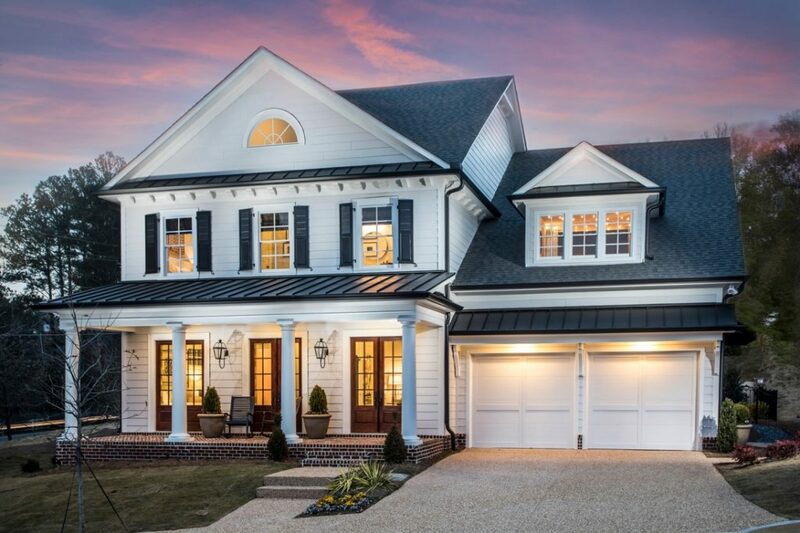 When you enter into the Hillandale community, you will think you have stumbled upon a neighborhood in Charleston, with its charming pebble stone driveways, gracious front porches, covered outdoor dining areas and beautiful private gardens. Hillandale’s location is in the historic district of Roswell. There are many natural areas, quaint downtown scenes, urban charm, arts and culture. Plus, the Chattahoochee River, streams, trails and more modern amenities are all nearby. All of this makes Roswell the perfect location to live, work and play. -For more information call 770-254-5372 or call Jane Turner at 404-838-1762 or Bob Litterilla for an appointment at 770-856-9404 or visit our website. Shop local this Christmas at Hillandale in a totally different atmosphere. You can shop in the comfort of our model home with local and unique art, jewelry and books plus much more for those “hard to shop for” friends and family. The warm atmosphere will be above the fray with refreshments you can enjoy while you sip & shop local this Christmas. 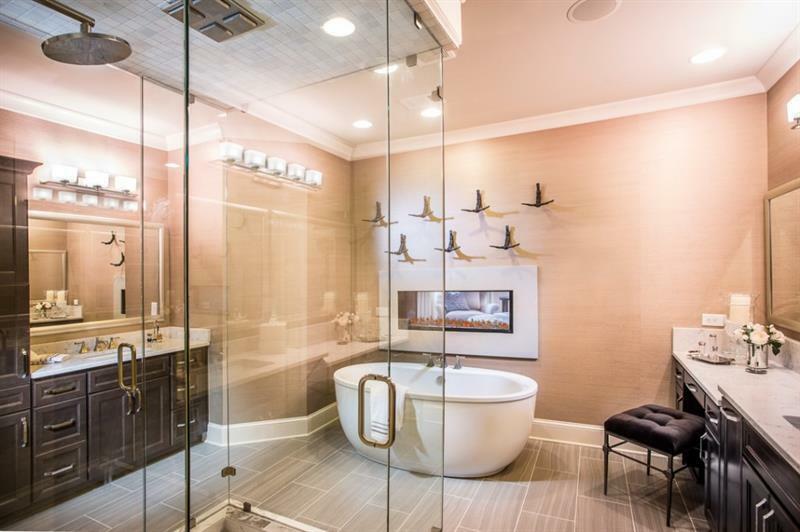 Consider the advantages of an evening in this spectacular home at Hillandale in Roswell, an intimate community that highlights all the advantages of living in a close-knit community with only 36 homes. Hillandale in Historic Roswell Offers Three Homes NOW Under Construction with $10K Buyer Bonus* plus…..
Fall is here and the holiday season will be here before you know it. Have you been considering a move into a new home? Hillandale at Historic Roswell now has three homes currently under construction and available for closing within 60 to 90 days. Hillandale, an intimate community features all of advantages of living in a close knit community with only 36 homes. Located in Historic Roswell, priced from the $700’s and inspired by the streetscapes of Charleston, South Carolina. 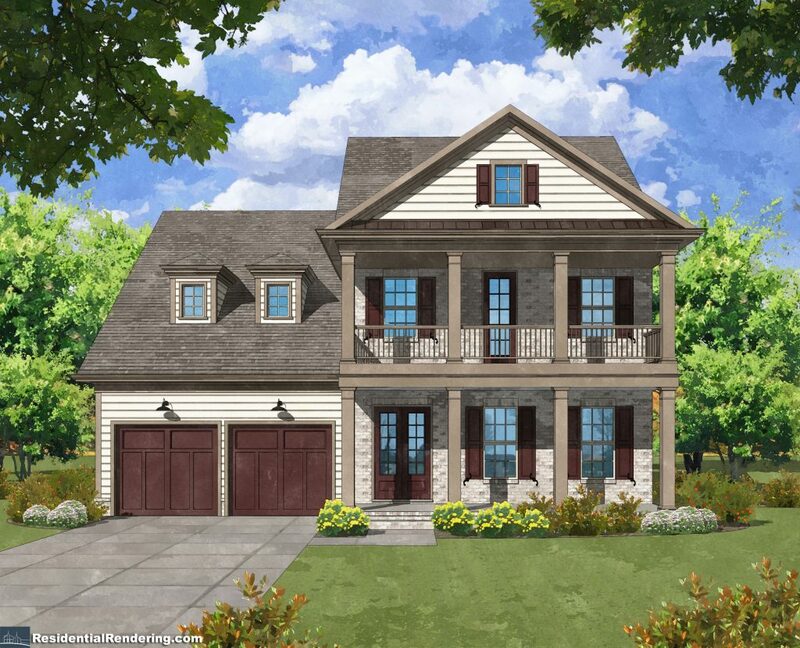 Hillandale brings back Pebble stone driveways, gracious front porches, covered outdoor dining areas and beautiful private gardens will make you think that you have stumbled upon a streetscape of Charleston with it’s southern charm and ambience. 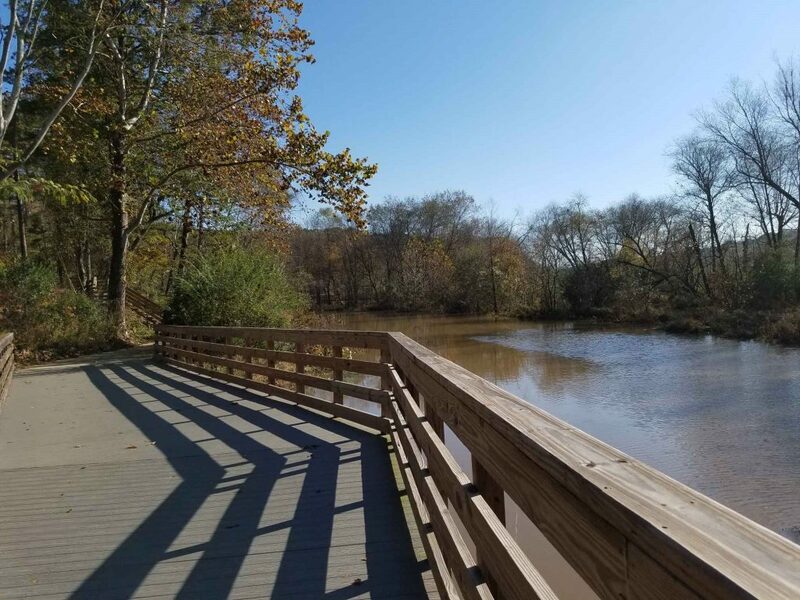 Roswell’s historic locations, natural areas, quaint downtown scenes, urban charm, arts, culture, the Chattahoochee River, streams, trails and modern amenities make Roswell the perfect location to live, work and play. 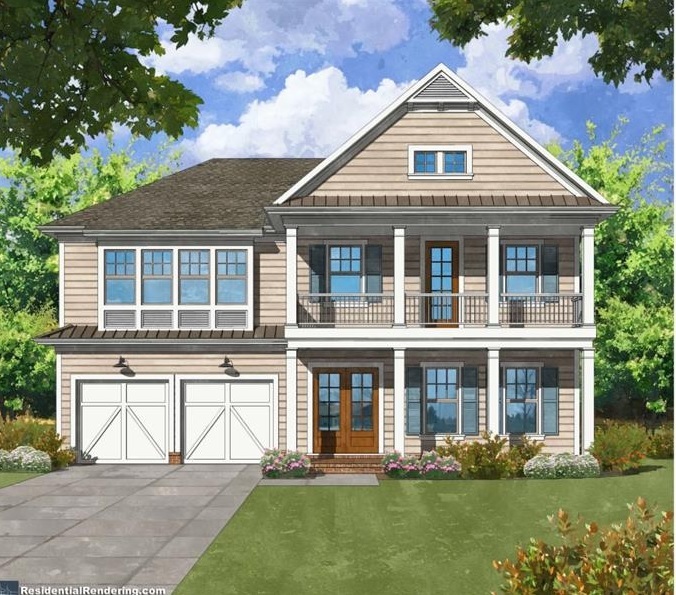 4 Bedroom, 3 full & 1 half Bath | Homesite 35 |List Price: $849,900 -Never built before: Tierney-Master on Main plan by Patrick Malloy. Come discover the hidden pantry & see the view from the covered balcony. Owners suite is oversized, free standing tub & walk in closet connected to the laundry room. Wine chiller in gourmet kitchen & floating shelves by the fireplace. Covered patio connected to the master suite. Very private backyard! Loft & 3 additional bedrooms upstairs. 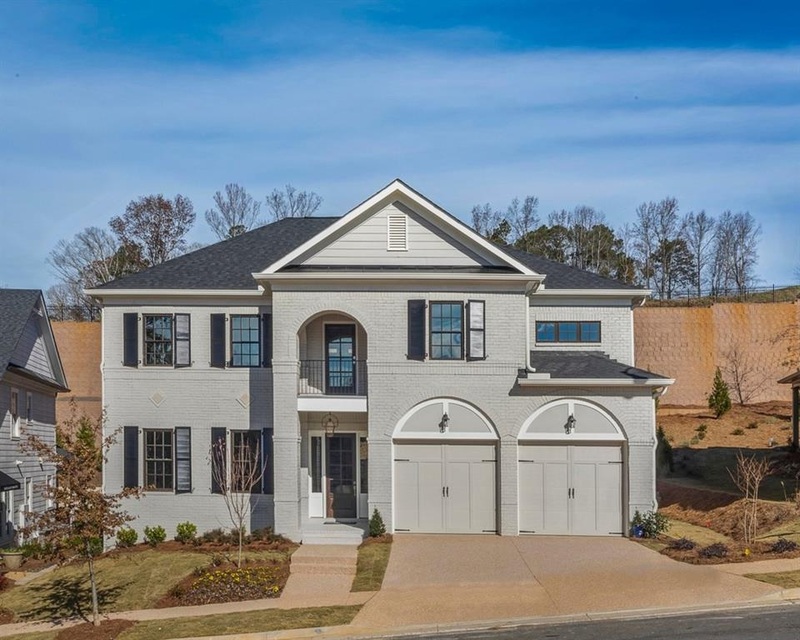 4 BR, 4 full & 1 half BA | Homesite 20 | List Price: $896,900 – Hillandale C-Brick exterior with a side entry garage, $45,000+ in upgrade House is framed and wrapped, design choices on the interior still available Garden design choices also available. Open concept large living space Large Master upstairs with loft area off the master and large bathroom Laundry next to master, large walk-in closet – two covered porches in back beautiful front porch off of the guest bedroom.